What Daily Money Making Activities Are You Doing? Have you ever found yourself putting in a lot of effort and time into activities for your home business, but basically nothing is really happening? 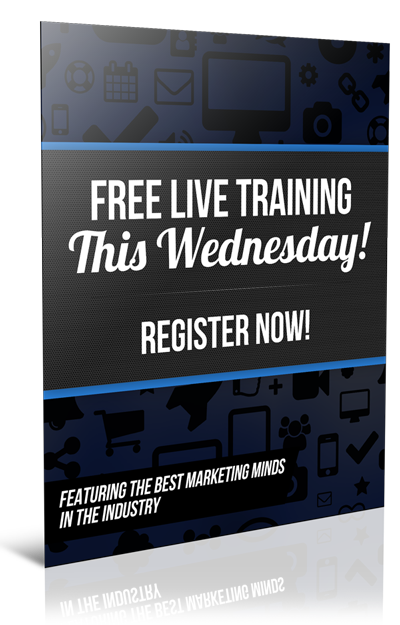 You're not getting leads, you're not getting sales, and you're just not getting any traction with your business. 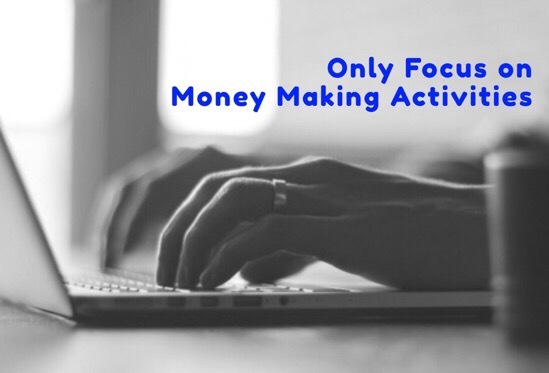 I've been asked this many times and it's something that a lot of people (including me) have experienced, as it's very easy to get distracted and then concentrate on the wrong things and not activities that can make money. My advice is to concentrate on MMA. Now, that's not Mixed Martial Arts…MMA is Money Making Activities. If you're spending all your time polishing your website, getting the font right, getting the pictures to look pretty and all kinds of activity for when someone is on your site, it's completely irrelevant unless people are actually looking at your website. 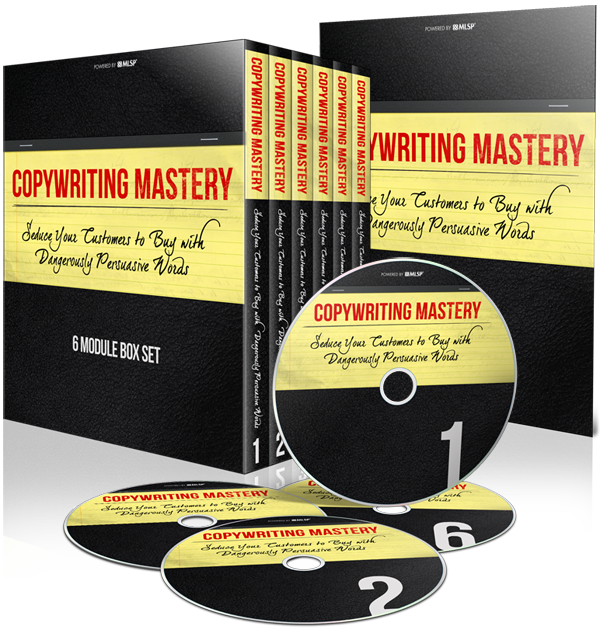 Unless you're generating a lot of leads, sending people to your website and subsequently not getting conversions because of the lack of content, then that's the problem to be solved. Don't just guess what people need and then spend all your time creating a website or building a funnel etc. If you have nobody looking at your funnel, why are you building a funnel? You need an audience. 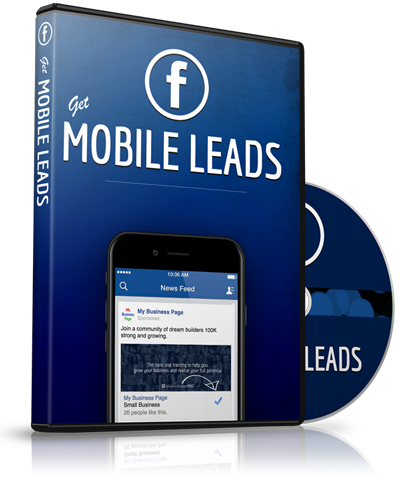 You need to be getting leads. Get those people coming in, then build the funnels that they can look at. Then build the offers from there. It's a process, but unless you start at the beginning and concentrate on the right Money Making Activities,you'll be wasting a lot of valuable time and money. By starting at the end and working backwards you're going to be spending lots (and lots and lots and lots!) of time doing lots (and lots and lots and lots!) of work with absolutely zero results. You may be thinking you're being busy towards your business, actually you're not spending your time on the correct things that are actually going to be able to bring income into your business. i.e. LEADS. Which is basically the fundamental requirement for any business to grow. I hope you got value from this this post. If you have please share around with anyone else you think might get some value and comment below.